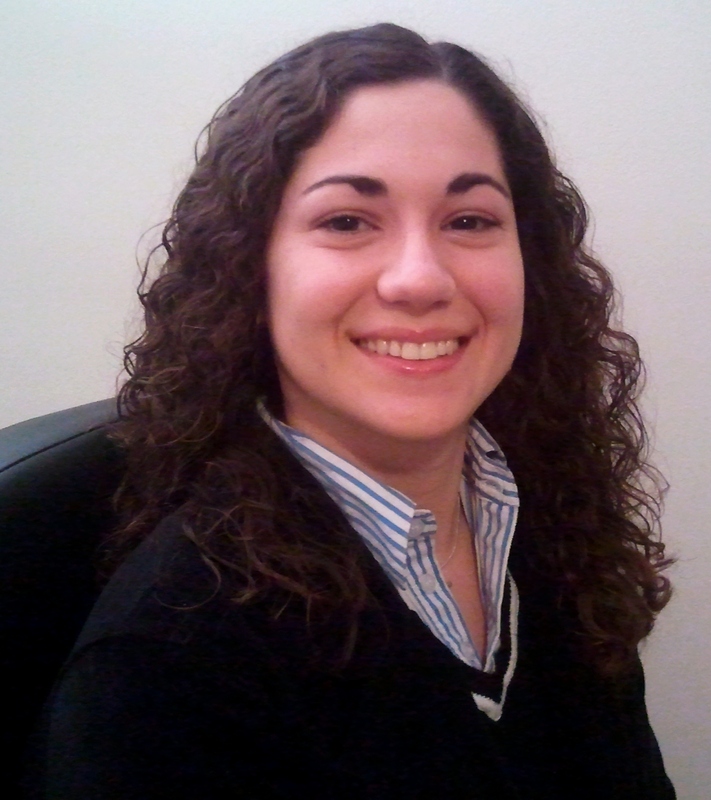 Ms. Ellek began working in pharmacy in 2007 and joined the PHSI team as a pharmacist consultant in 2011. She has experience in retail pharmacy, managed care, specialty, and hospital pharmacy at various institutions. Ashley works on a variety of projects, with a particular focus in MAC pricing, pharmacy reimbursement, and generic drug forecasting. Ashley received her Doctor of Pharmacy degree from Duquesne University in May 2011. While at Duquesne, she was involved with Kappa Epsilon, a professional pharmacy fraternity. Ashley is a member of the Academy of Managed Care Pharmacy (AMCP). She is also an APPE preceptor for LECOM Erie School of Pharmacy, LECOM Bradenton School of Pharmacy, and the University of Findlay College of Pharmacy.